Sometimes, you feel great. Your confidence is soaring, and you feel like you could take on the world. Then, something happens, often something tiny and insignificant and it brings you right back down to earth. Your confidence plummets, and you find that while it was easy to lose, it’s much harder to build back up. Confidence is a tricky thing, and it’s different for all of us. Being confident isn’t all about shouting loudly or putting yourself at the center of attention. It’s not about wanting everyone to look at you or thinking that you are the best. It’s simply about being happy with yourself, feeling comfortable in your skin, and happy with who you are. If yours needs a bit of a boost, here is a look at what you can do. It may seem strange, but the best way to boost your confidence and make yourself feel better is focusing on others. 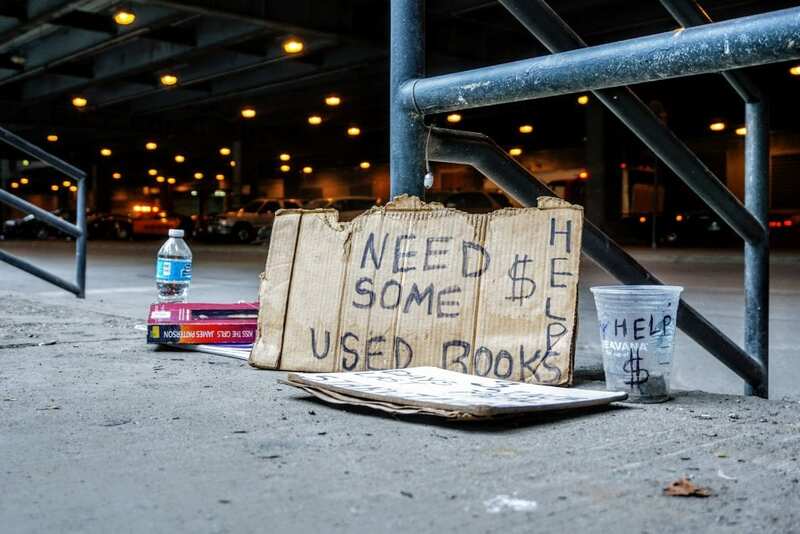 Help someone carry their shopping, donate your old clothing or furniture to charity, volunteer at a local charity, or just do small jobs for the people that you love. Don’t do it for attention or to be thanked. Do it solely for the good of others. You’ll feel great afterward. Exercise has so many great benefits. It can help lower your blood pressure and boost your circulation. It can decrease your risk of long-term health problems and heart attacks. Regular exercise will also help you maintain a healthy weight and it can improve your mental health. Try to get a little exercise every day, even if it’s just a brisk walk or a short jog. If possible, do it early in the morning to boost your energy levels and adrenaline. You’ll feel fantastic for the rest of the day. If you don’t like the idea of exercising in front of other people, try some exercise videos online. Take a look at the people that you spend time with. Some will be positive and some quite frankly, negative. The people that boost your mood suggest fun activities and make you feel good about yourself. The negative-Nancy’s are always complaining or putting you down. They’ll also be the ones that don’t put any effort in. You’re always hunting them down to spend time with them and you get very little back from them. Keep the positive people and cut the rest out of your life, you don’t need them. 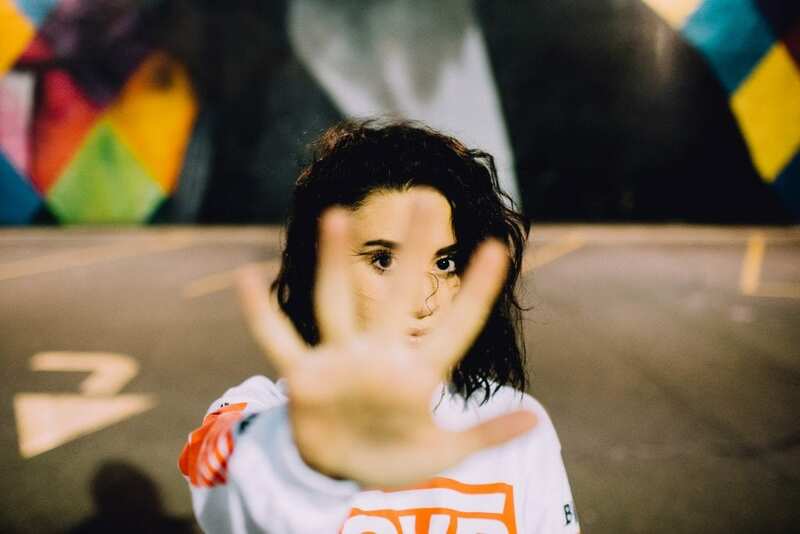 If it’s people you can’t cut out completely, perhaps family or co-workers, simply limit the amount of time you hang around them. This goes for your online contacts too. Nowadays we spend so much time on social media we can connect with thousands of people every day. They won’t all be positive, and they won’t all have a positive effect on your mood. If there are people that just annoy or upset you, and don’t bring any positivity, delete or unfollow them. Surround yourself with positivity and happiness, and you’ll soon find that you feel much better. 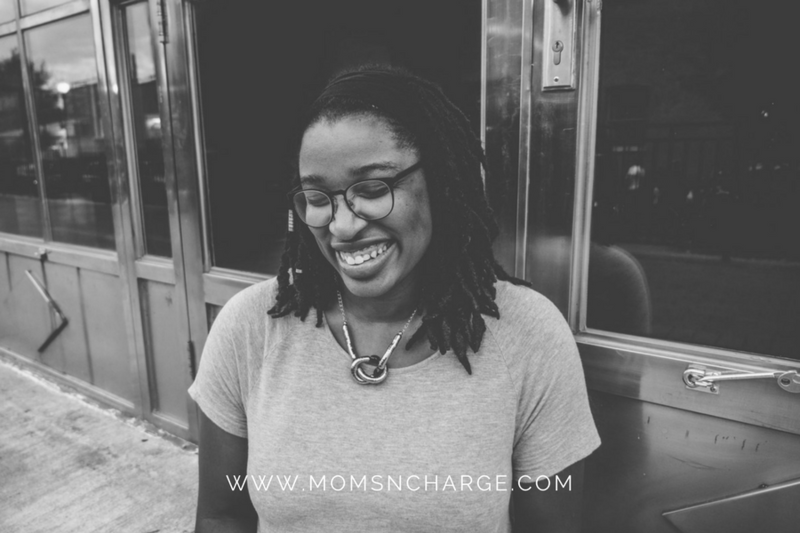 As mothers we tend to spend all of our time working, looking after other people, and making sure everybody else is happy. However, when you need a boost, don’t feel guilty for treating yourself to something that you want. Not that you need, just something you want, something that will bring you joy. 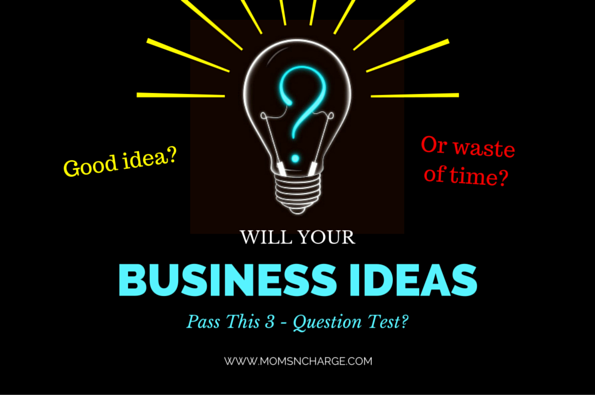 Will Your New Business Ideas Pass This 3-Question Test? 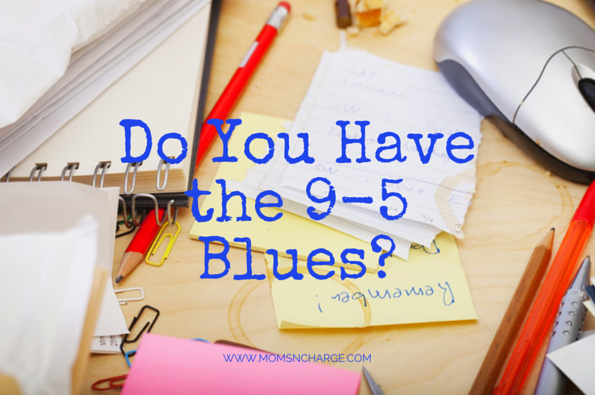 Do You Have The Dreaded 9 to 5 Blues?